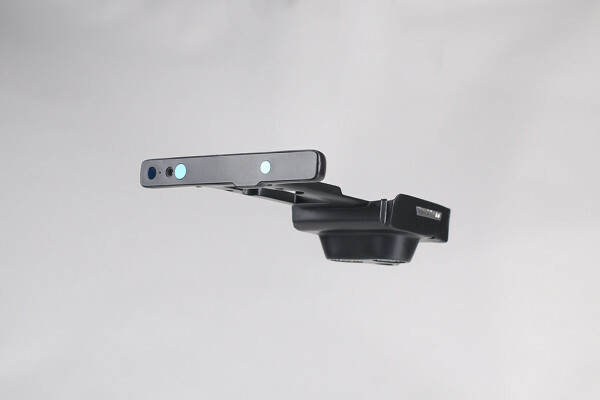 Product information "Typhoon H / H Plus Intel® RealSense™ Module"
Capable of detecting obstacles and intelligently navigating around them, Typhoon H / Typhoon H Plus with Intel® RealSense™ technology gives you the freedom to explore new creative options. Typhoon H with Intel® RealSense™ technology builds a 3D model of the world, while navigating through it. Using a 3D model of its environment enables the drone to make intelligent choices about creating routes around obstacles. Additionally, RealSense is capable of remembering its environment, further enhancing the prevention of possible collisions. It is not reactionary – if it avoids an obstacle once, it will remember the location of the obstacle and automatically know to avoid it. The Typhoon H Intel® RealSense™ module is only compatible with the Typhoon H and Typhoon H Plus. It can not be combined with other models. Related Links "Typhoon H / H Plus Intel® RealSense™ Module"